The Ultimate Hipsters of 1965: Andy Warhol, Edie Sedgwick, and Chuck Wein. The Magnum Photo Collection, 185,000 photographic prints insured for $100 million, is a treasure trove of images the likes of which will never be seen again. Purchased by billionaire computer company chairman Michael Dell on February 2, 2010, the photos preserve many of the most memorable moments of the 20th century. 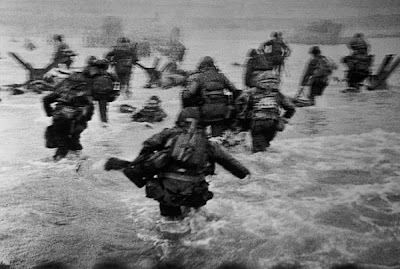 From the Allied forces landing on the beaches of Normandy, to Martin Luther King delivering his "I Have A Dream" speech, to touchstone pop culture images of James Dean and Marilyn Monroe, the finest photos by the premiere shutterbugs of the last 80 years are contained in this incomparable collection. And thanks to Michael Dell's connection to the University of Texas, these visual gems will be available to scholars for research and study for at least the next five years. D-Day, The Allied Landing At Normandy, 1944. Michael Dell dropped out of the University of Texas, but remains a proud Austin resident and son of the Lone Star State. He was well aware that one of the premiere photo archives in the world, the Harry Ransom Center, was right in his own backyard. Who better to manage the preservation, conservation, storage, and accessibility of these irreplaceable images? Dell put it this way: "I am so pleased to be able to entrust this significant body of work to the Harry Ransom Center at The University of Texas for research, study and exhibition. The Ransom Center has a well-known record of excellence...having this incredible collection in Austin is especially exciting to me." The collection is on loan to the University until at least 2015. 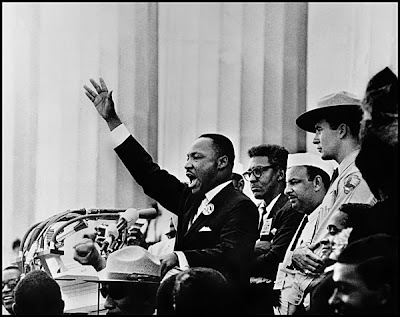 Martin Luther King Delivers His Historic Speech At the Lincoln Memorial, 1963. The Magnum Collection was named for the biggest bottle of the finest champagne. It was founded as a co-operative by four of the greatest men of photojournalism's heyday: Robert Capa, David “Chim” Seymour, George Rodger and Henri Cartier-Bresson. At a time when magazines such as Life and Look were insatiable consumers of still images, the Magnum group was formed so that photographers could operate as free agents, producing and copyrighting their own work. This left the men behind the lens at liberty to sell the right of first publication to the highest bidder, and still maintain control over any future use of their images. 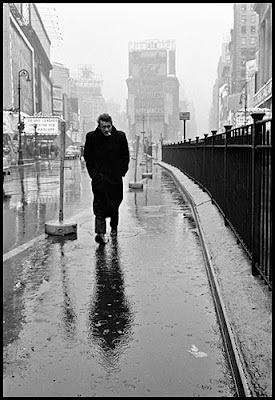 James Dean In Times Square, 1955. Recent developments in photography, especially digitization of images, have made the prints contained in the Magnum Collection all the more valuable. A body of work like this can simply never be duplicated. 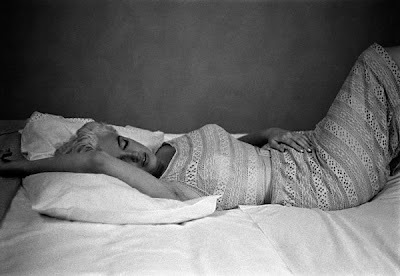 The visual creme de la creme of 103 photographers, dating from the 1930's to 1998, comprised of both solid journalism and fine art, was the result of great lensmen (and women) having an unprecedented power over the production and distribution of their work. Magnum's structure allowed them to cut out editorial middlemen and maintain a never-before-seen level of creative control. New York photography dealer Howard Greenberg maintains it is no exaggeration to say the co-operative structure fed the flowering of an art form: "Out of the history of Magnum, so much of the greatest work in photojournalism was created." The Magnum co-operative was an unprecedented artistic success, and until now, financial gain was always relegated to the background. "Magnum is not in business to make a lot of money. Its goal was to help photographers achieve the visual authorship they seek." said Mark Lubell, the current director who initiated the sale. Now that the co-op is rolling in dough, what does Lubell see as the next step? "I told the photographers, 'We should all have a glass of champagne and get back to work.'"